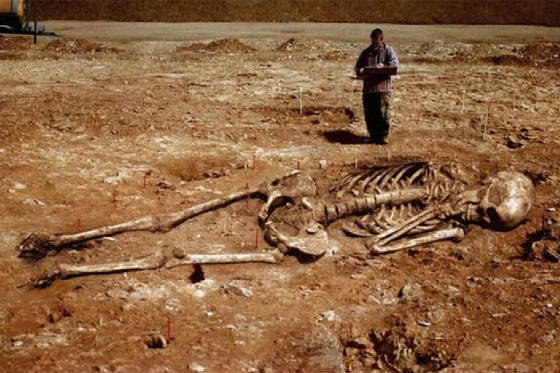 The Smithsonian: We Destroyed the Skeletons of Giant Humans - alternativenewsnetwork.net, video, article. This news greatly corroborates the genuine truthfulness of Genesis 6:4, other passages and Bible history. Below I post Genesis chapter 6 talking about the giants (Nephilim). Why aren't giant human skeletons on display The Smithsonian? For more on these giants see the AIG article right below. 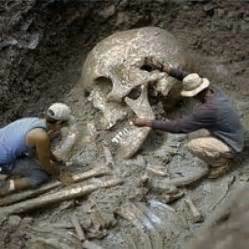 Giants in the Old Testament - Answers in Genesis. Nephilim Watchers and Giants - This video may be somewhat speculative but seems to have a lot of good information.